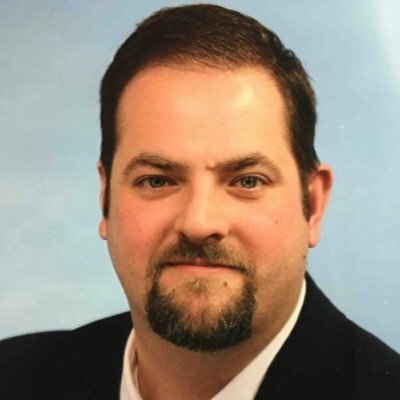 Andrew R. Reitnauer is a Certified Senior Crime Scene Analyst (CSCSA) through the International Association for Identification and the Owner of Delta Forensics. For the past 13 years, he has been an active Latent Print Examiner, Crime Scene Responder, Technical Leader and Section Supervisor within the forensic laboratory system. In addition to casework duties, Andrew has also served as a primary trainer for new examiners and outside agencies. He is a Past- President and current Chairman of the Board of Directors for the New York Division of the IAI and is an active member of three IAI Divisions. Andrew has presented at numerous conferences and seminars on a variety of topics, and also teaches forensic science at the collegiate level. Mr. Reitnauer has also authored several articles focusing on Latent Print Examination, Forensic Photography, and Administrative Leadership in Forensic Science.